It’s no secret 2017 was a confusing year for most vendors in the gemstone and jewellery industry. 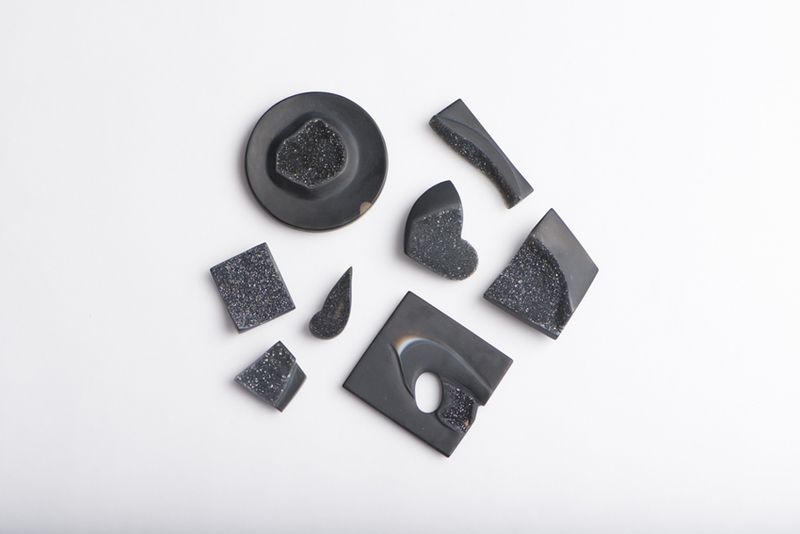 Let’s take a closer look at how these changes affected the happenings in Tucson, the heart of the gemstone selling business, this year. Is there a place for hue on diamond grading reports? 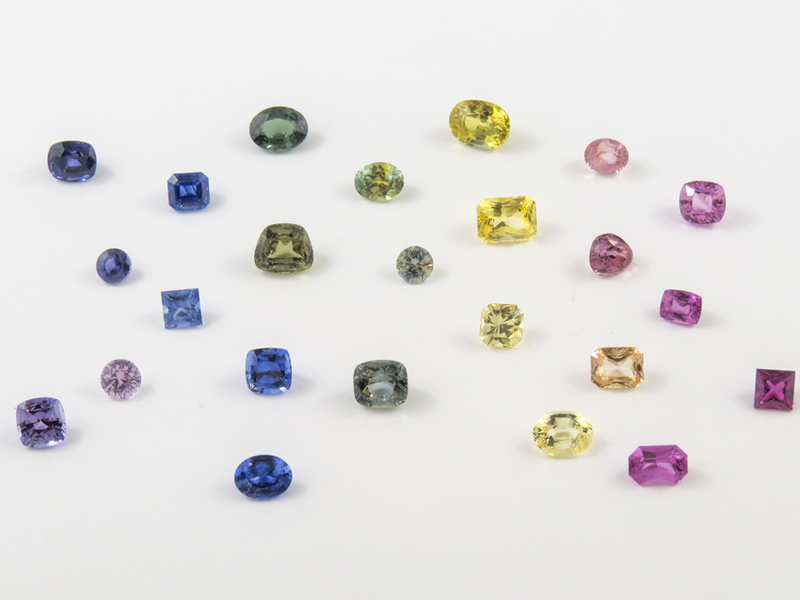 Over the last 90 years, some of the most prominent gemmologists and gemmological institutions have aimed to create scientific consistency. The principal goal of their endeavour has been to formalize a standardized, unbiased language to accurately describe diamonds and gemstones. Considered rarer than diamond, tanzanite has been known for its rich blue to purplish colour range since its discovery in 1967. 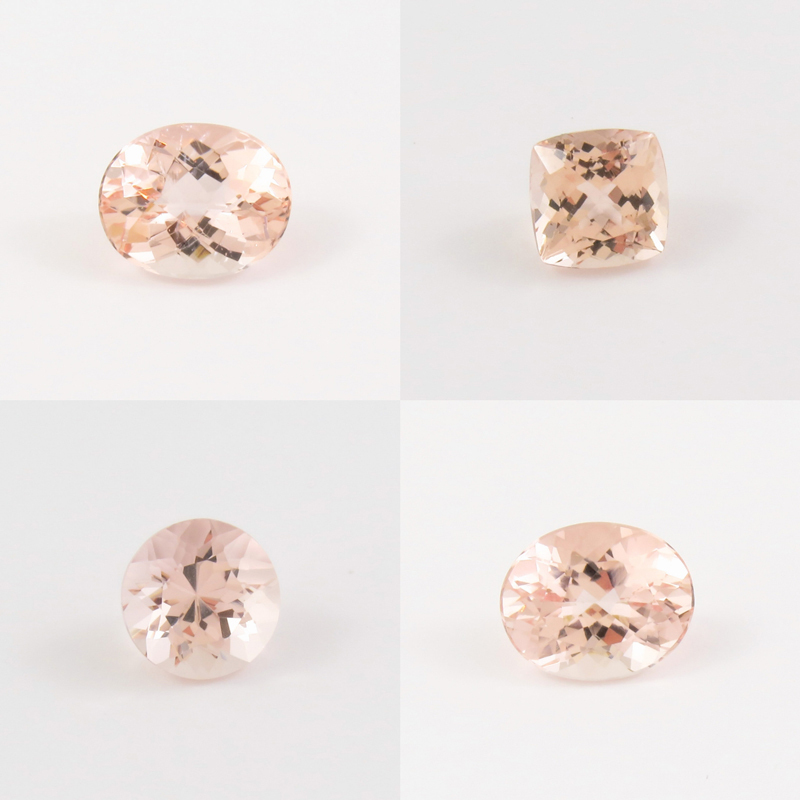 It remains one of the most sought-after gemstones in the industry.